What up Prospect Hill Nation! 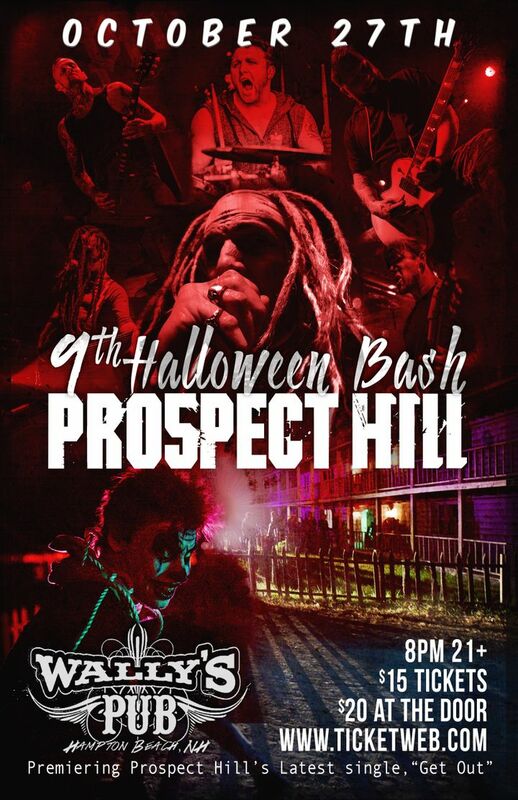 Track to know when Prospect Hill is playing near you. Great live band! Must see. So glad they're all back together. Just an all around awesome time. Great show. Awesome energy and sounded amazing. So glad they played such a great song like "The Ride." killer show! full of explosive energy! Amazing band... Amazing people.... Love them!! Great show. The really know how to make the crowd happy with how they play with so much energy. Adam is a great front man!